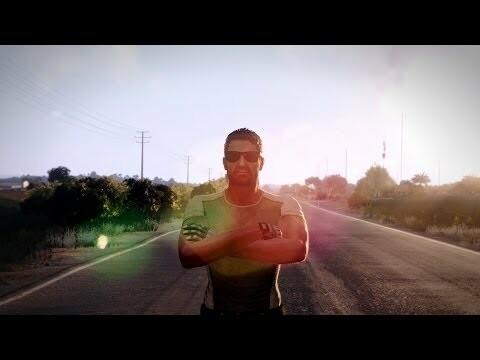 When it was unveiled as part of a 2014 April Fools joke, many people were keen for us to release the Arma 3 Karts DLC pack for real. 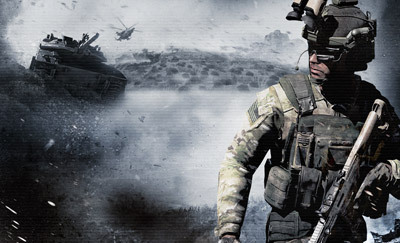 Here it is, for everyone to try – a little sidestep in a typically military sandbox. 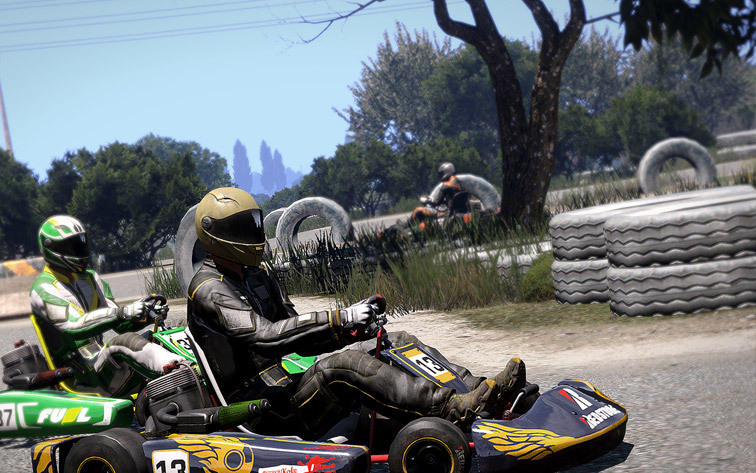 Arma 3 is required to play the Arma 3 Karts DLC.